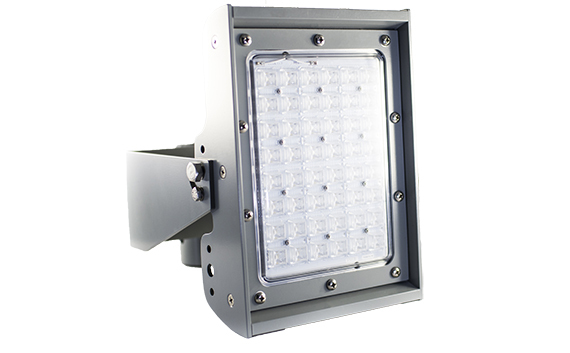 The Energy Focus Waterline Security Lights are mission-ready, energy-efficient solutions for demanding applications (SYM 303.X). Energy Focus has been the main source of lighting for the U.S. Navy. Read all about how Energy Focus makes the U.S. Navy mission-ready with our LED tubes. Energy Focus has an extensive history working with the U.S. Navy on military tough LED products. Get the whitepaper to see how Energy Focus can help you!